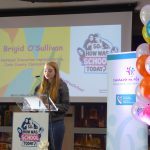 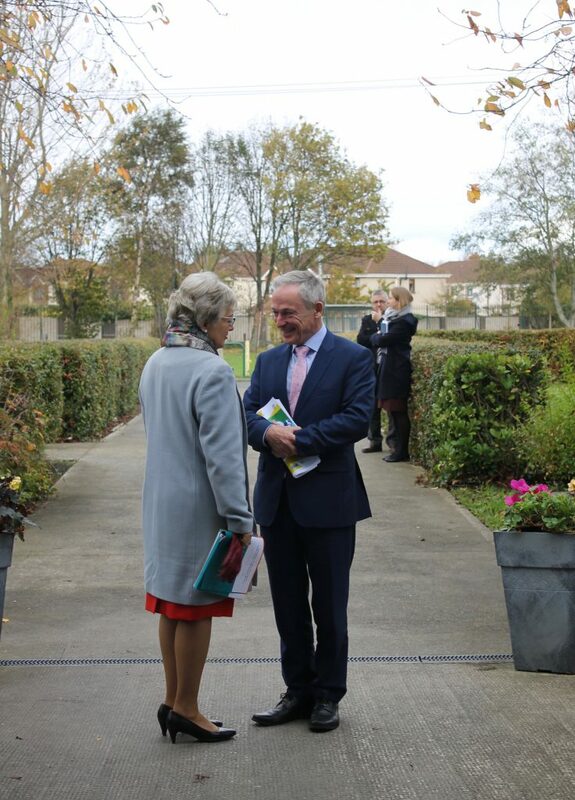 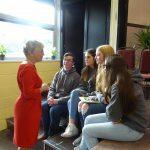 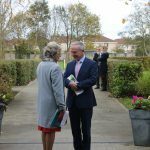 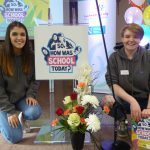 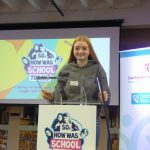 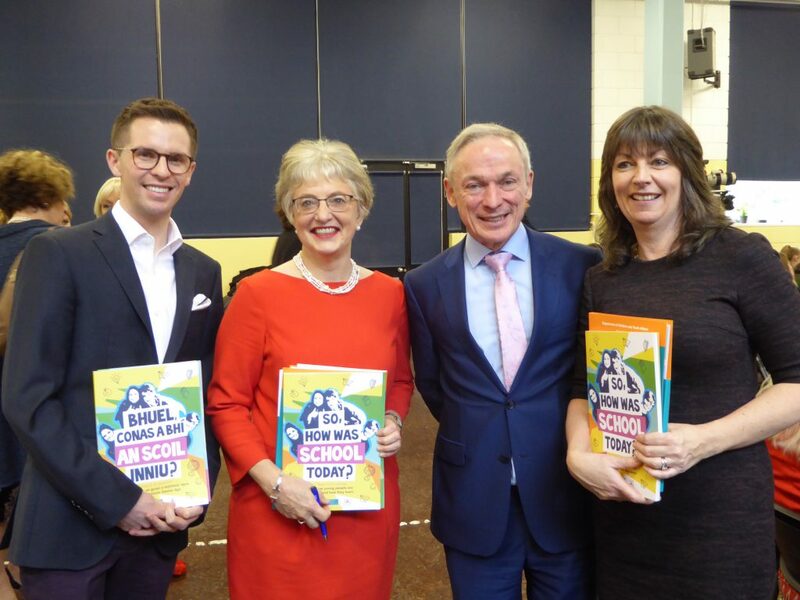 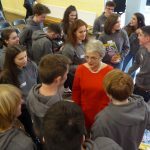 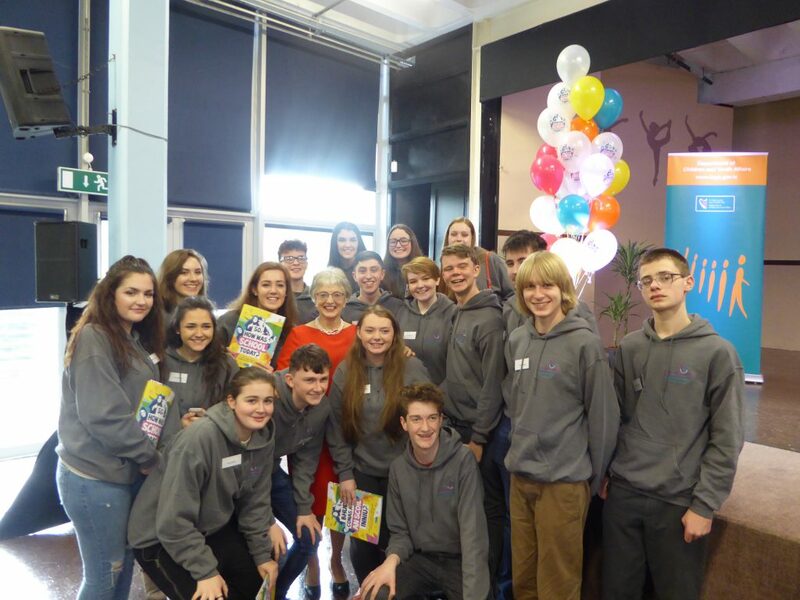 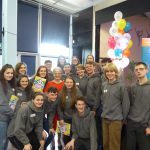 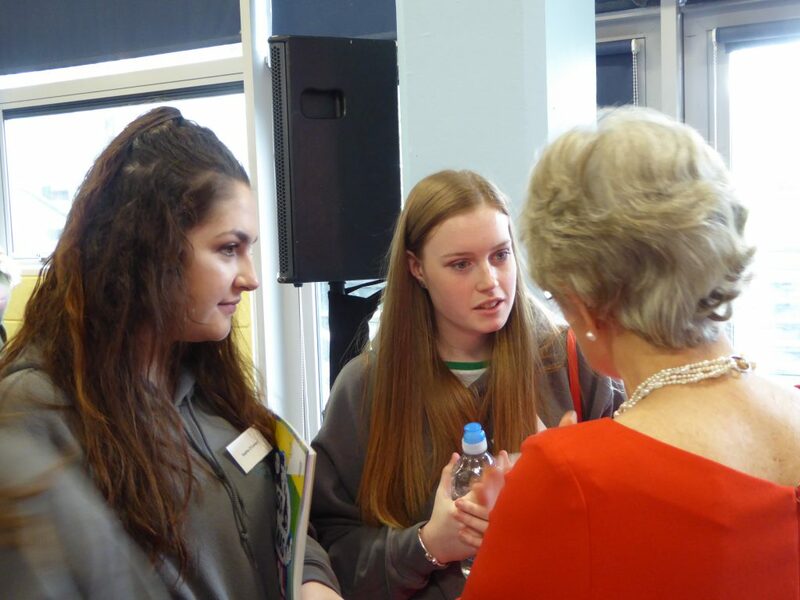 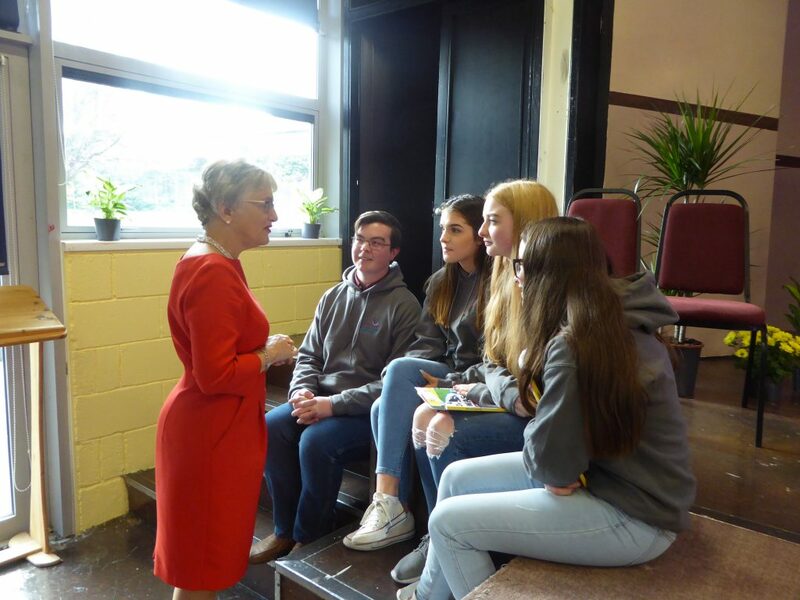 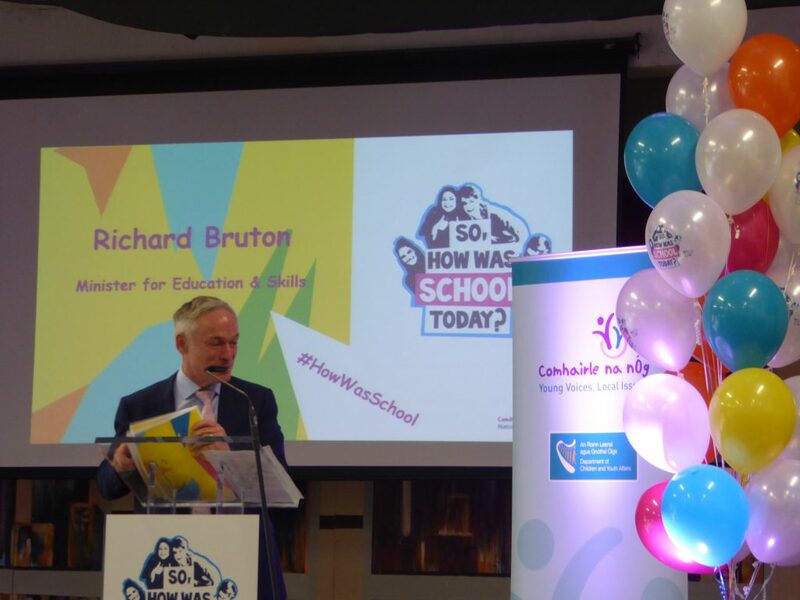 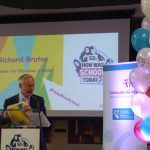 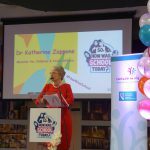 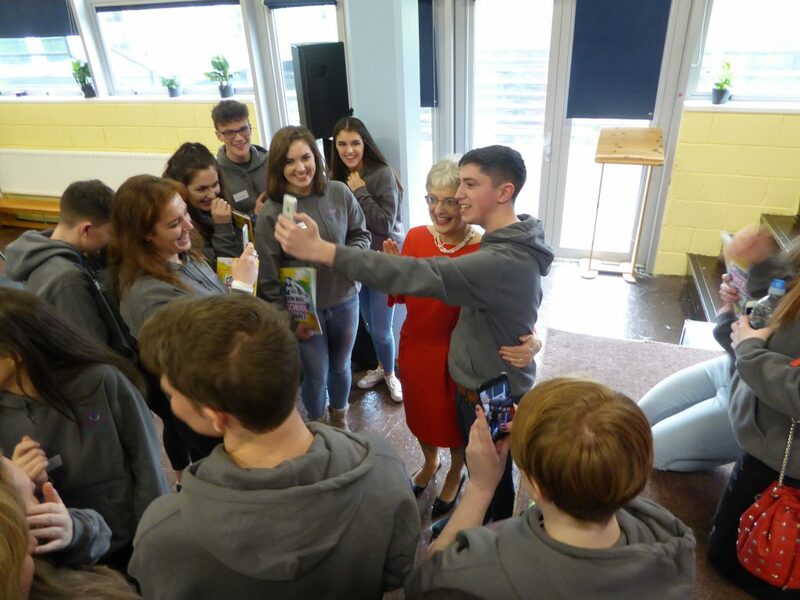 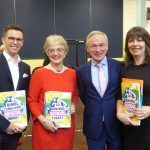 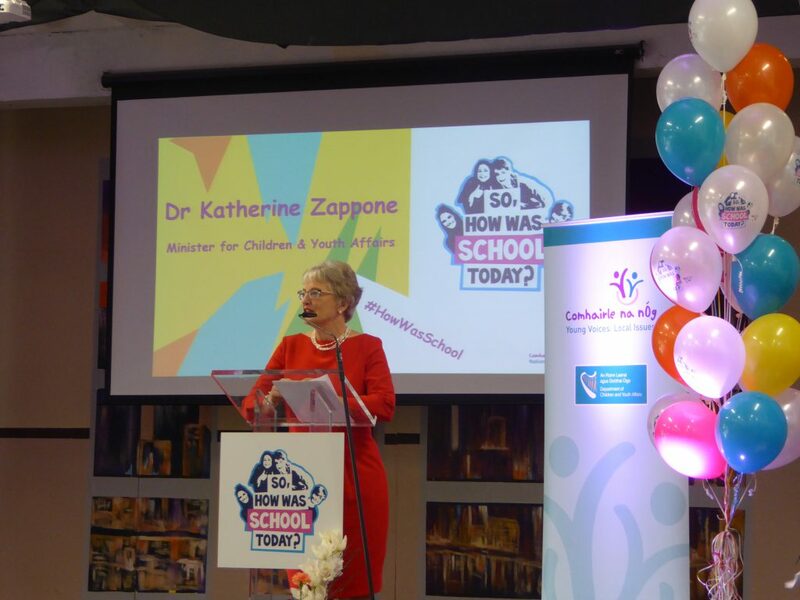 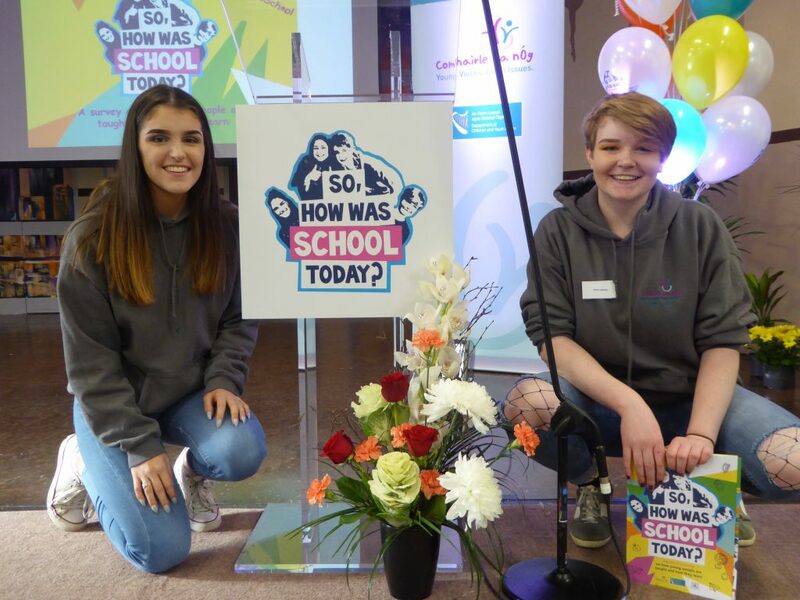 Minister Katherine Zappone TD and Minister Richard Bruton TD today launched the ‘So, how was school today?’ report, a ground breaking piece of research carried out by young people for young people. 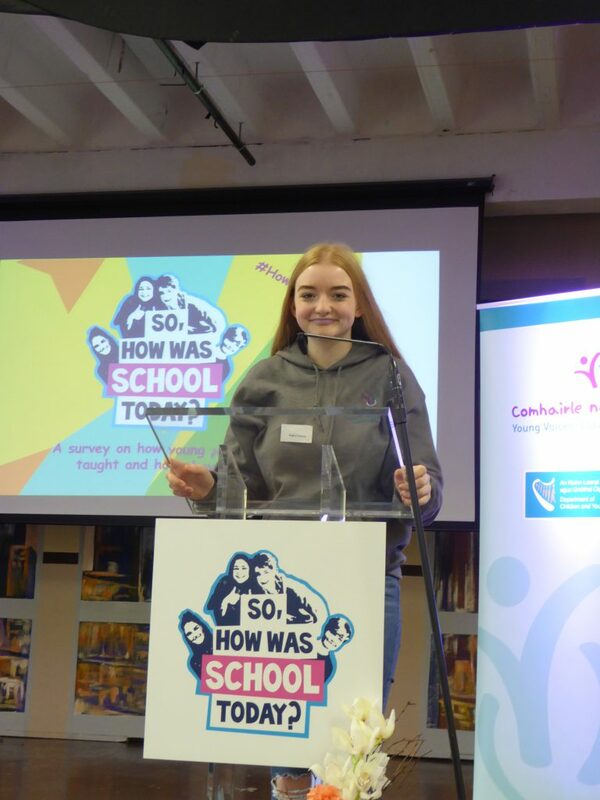 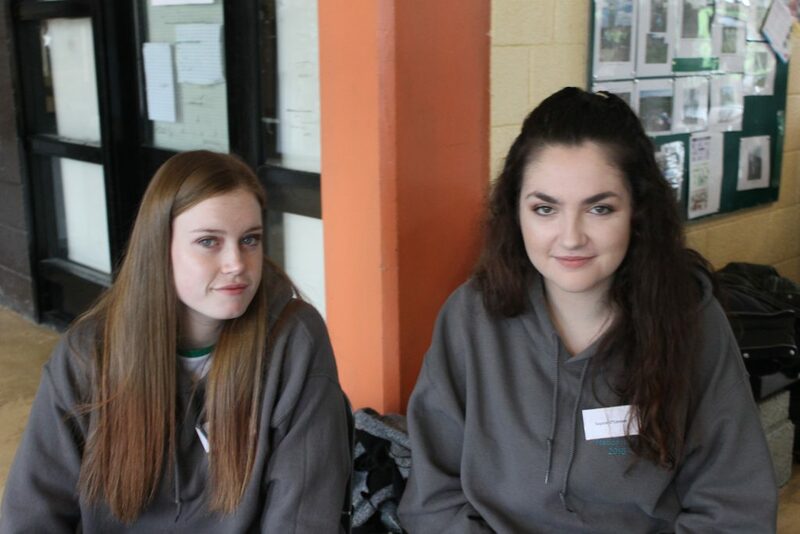 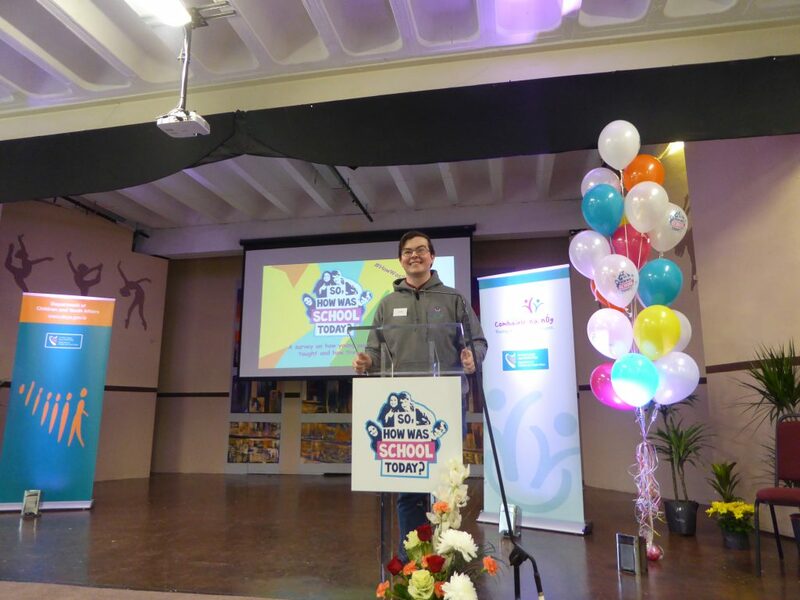 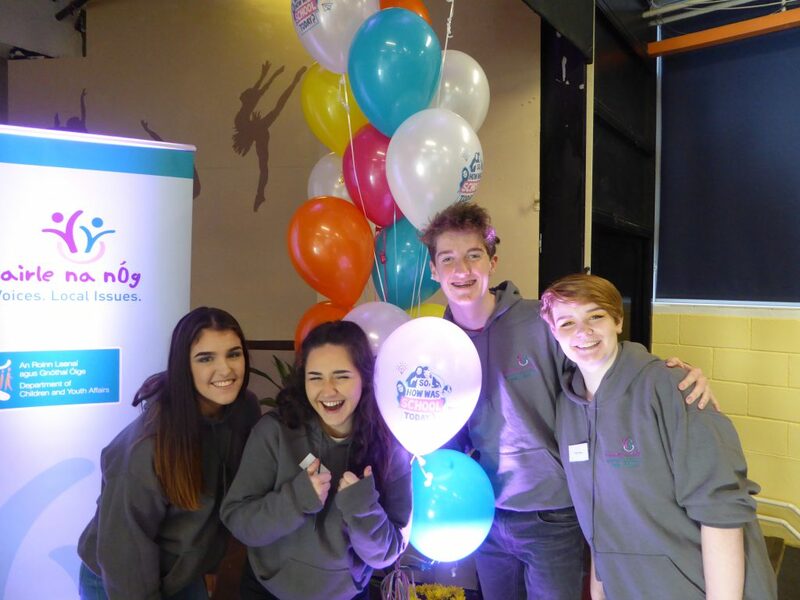 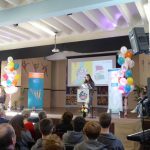 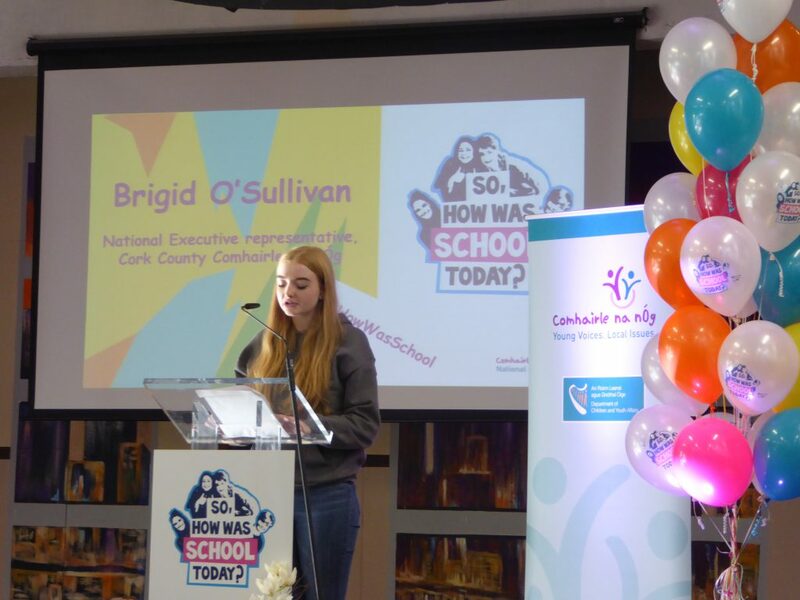 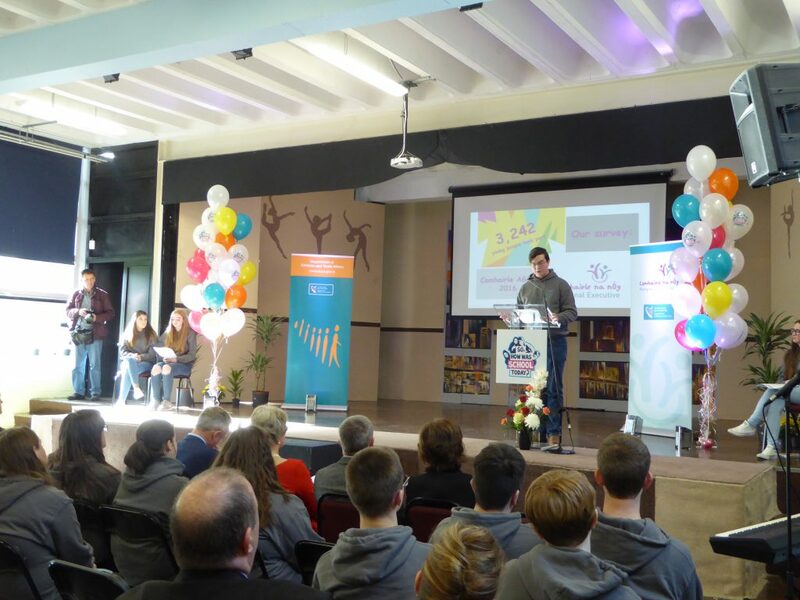 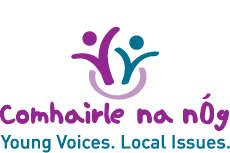 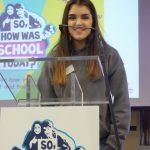 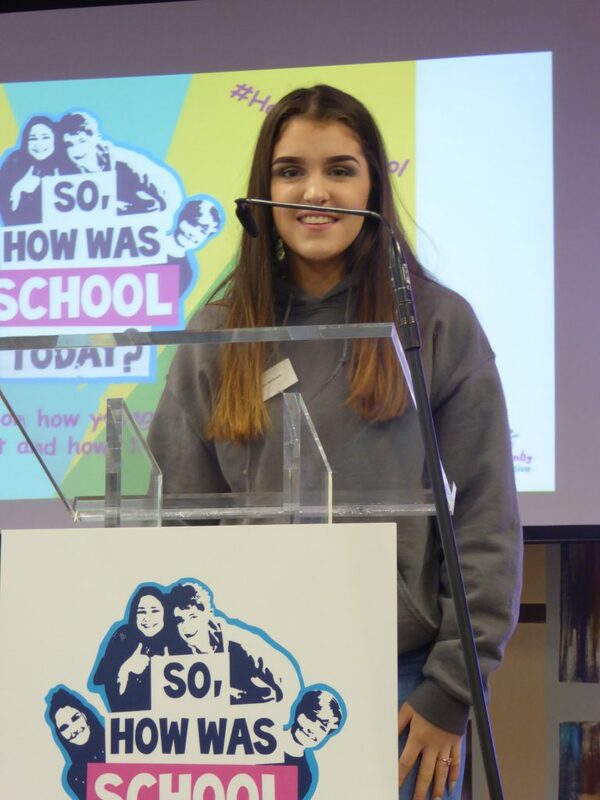 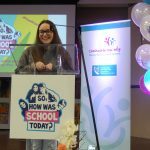 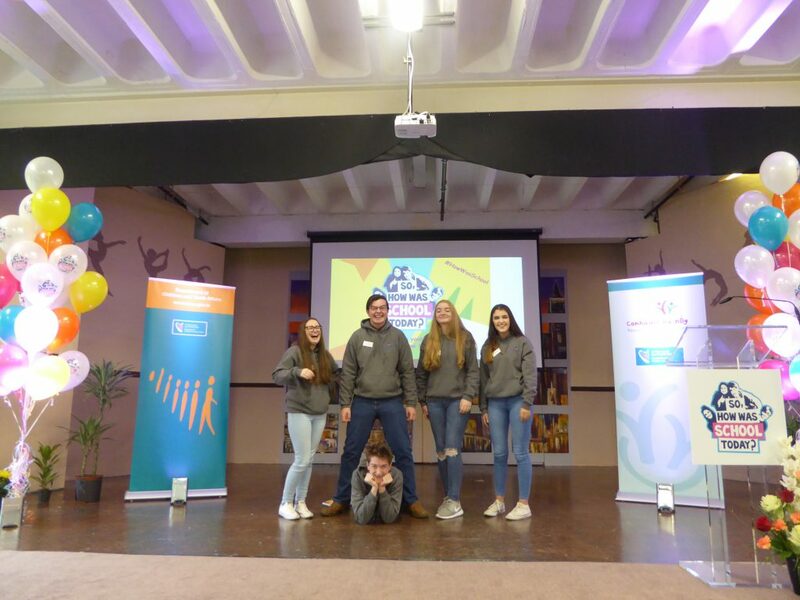 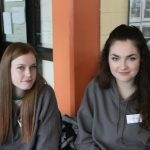 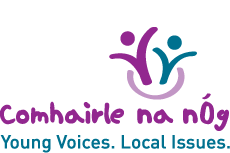 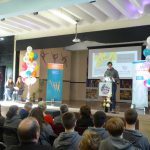 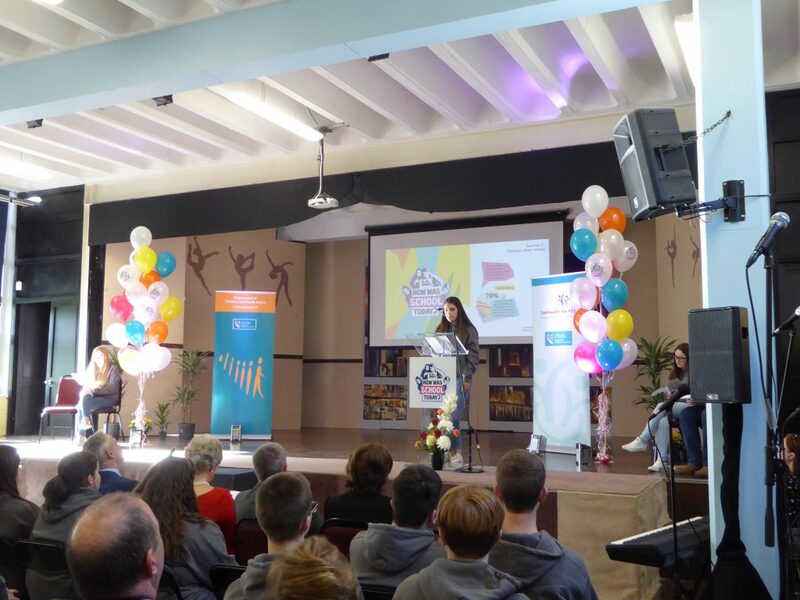 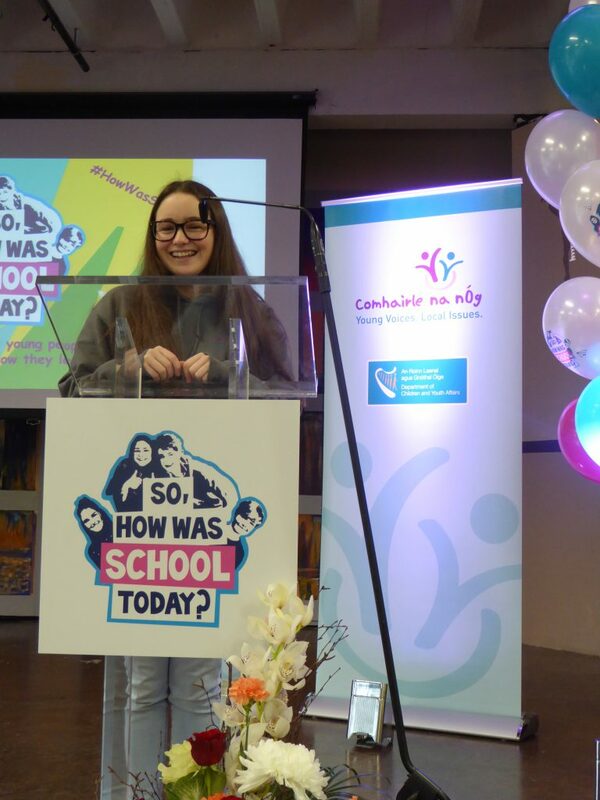 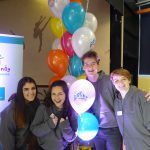 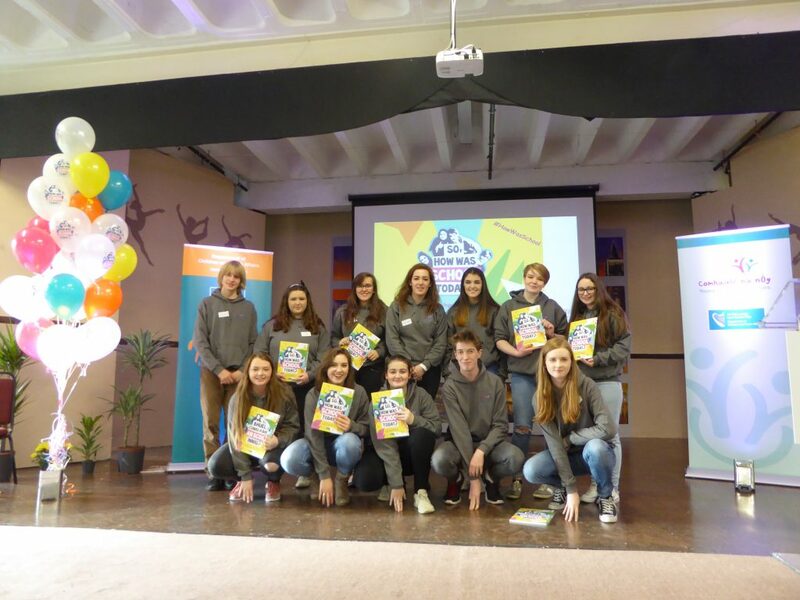 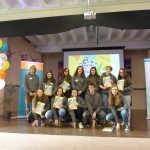 More than 3,200 young voices had their say in the Comhairle na nÓg research which focused on the topic of Education. 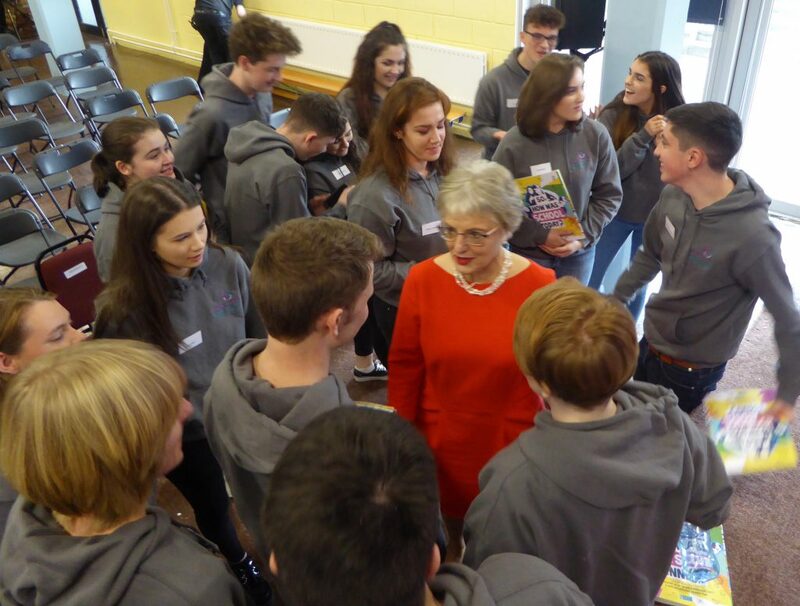 There is a focus on three key areas which young people identified as needing improvement in the education system. 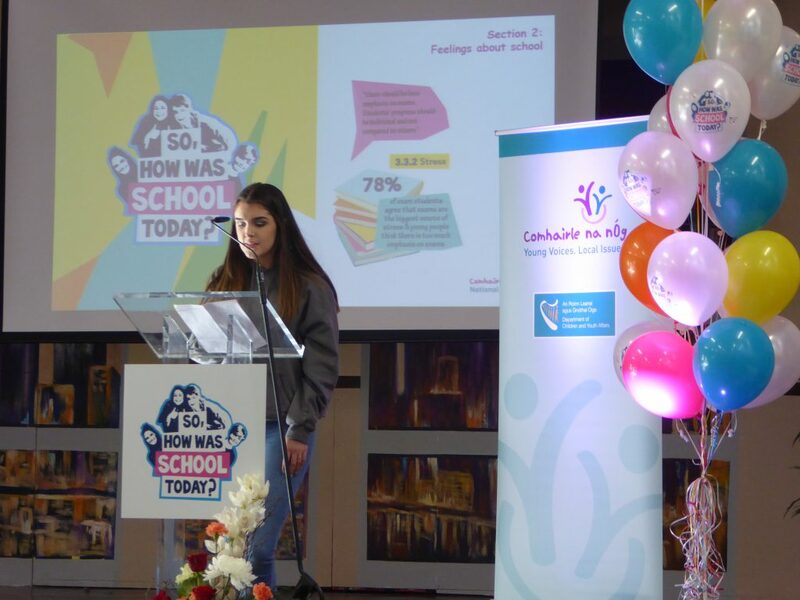 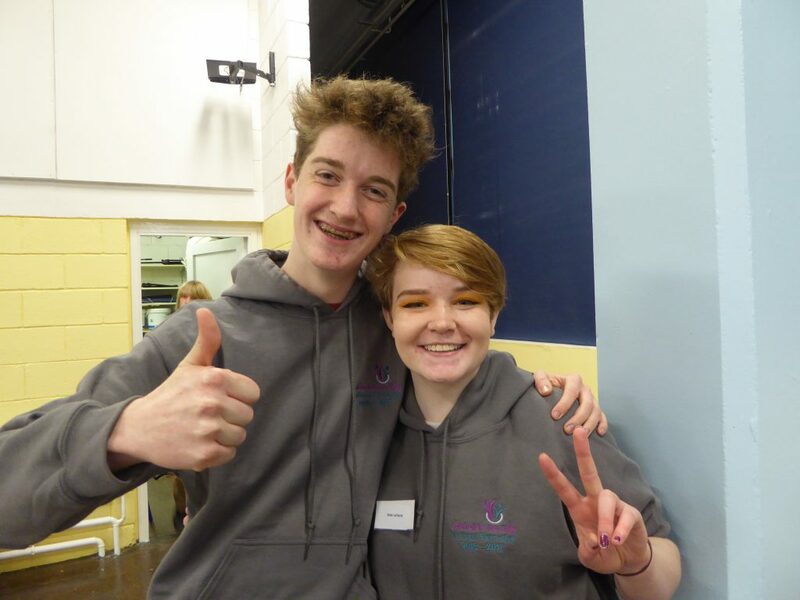 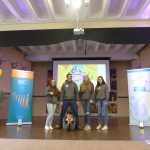 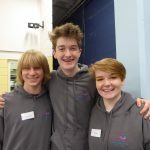 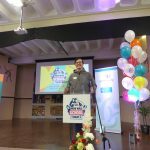 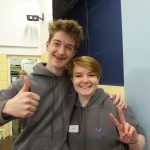 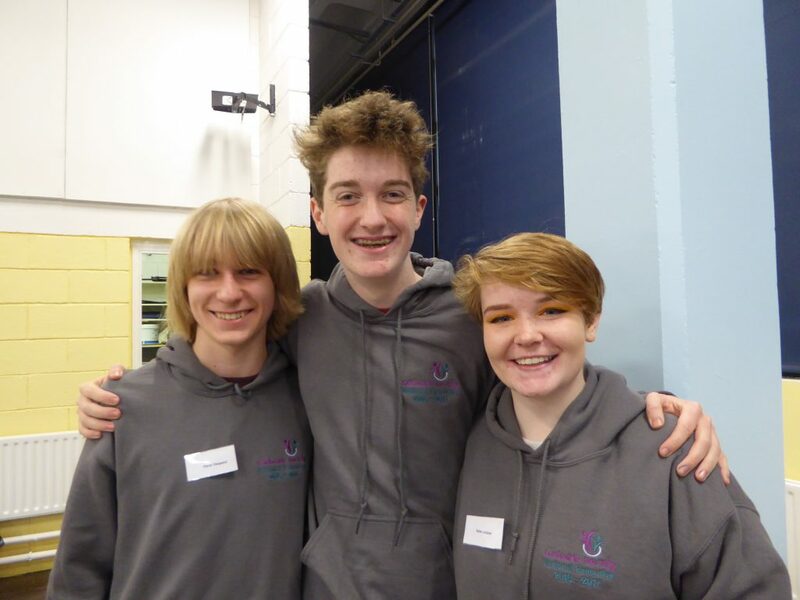 · 75% of young people agreed or strongly agreed that they learned best through active learning such as quizzes, learning games and role play etc. 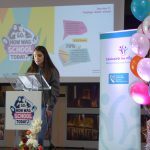 · Young people feel that the subjects that need the most improvement are Mathematics, Irish, English, French, Science, History and Geography. 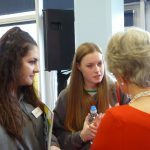 · Just under half of young people feel they are satisfied with the availability of career guidance in their schools.